Brisbane’s new apartment market posted a steady performance in the September quarter, according to new research released by property consultants, Urbis. 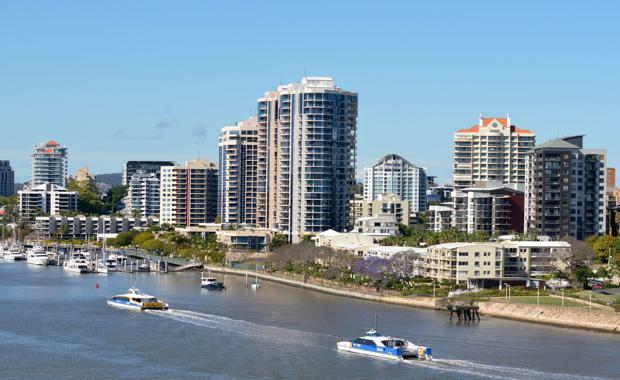 With 827 recorded new apartment sales in the September quarter, the Brisbane new apartment market held firm, up from 810 sales in the previous June quarter. The Inner Brisbane weighted average sale price registered an increase of $48,082 over the previous quarter, ending the September 2016 quarter at $626,663. This is the first increase since the peak of $626,853 in the December 2015 quarter. Urbis Associate Director Paul Riga said the steady sales were as expected, with fewer project launches once again helping supply and demand stay within reach of each other. “We saw 15 new projects launch this quarter across Inner Brisbane, down from 21 projects in the previous quarter," Mr Riga said. 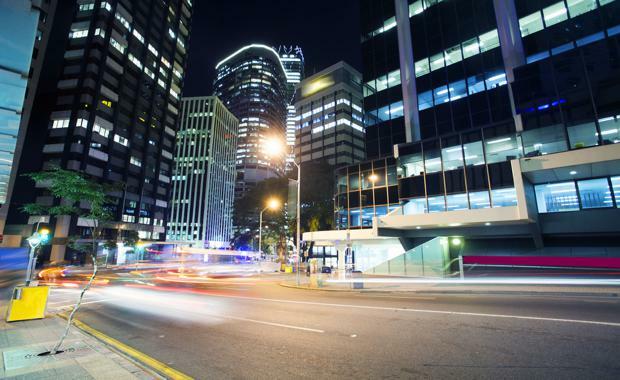 "New projects only accounted for 37 per cent of registered sales across Inner Brisbane – with this proportion progressively declining since mid-2015. "The September 2016 quarter saw another drop in the levels of potential apartment supply. Mr Riga said approximately 19 new projects are expected to launch between October 2016 and June 2017, bringing a potential 3,600 new apartments to the market. Last quarter, it was estimated that 31 developments and 4,856 potential new apartments would enter the market in the same timeframe. Mr Riga said that sales around the 600-700 mark were likely in the coming quarters. “In addition to the declining number of expected new project launches, 72 per cent of monitored projects have moved into the construction phase or have been completed – essentially winding down the level of sales and marketing,” he said. Interestingly, for the third quarter running there had been an increase in the proportion of sales in Brisbane’s inner-city for one-bedroom apartments with one carpark, making up 39 per cent of total sales. The staple configuration remained the two-bedroom, two-bathroom apartment, which represented 45 per cent of total sales. However, this is the lowest proportion of two-bedroom, two-bathroom product sold since 2014. 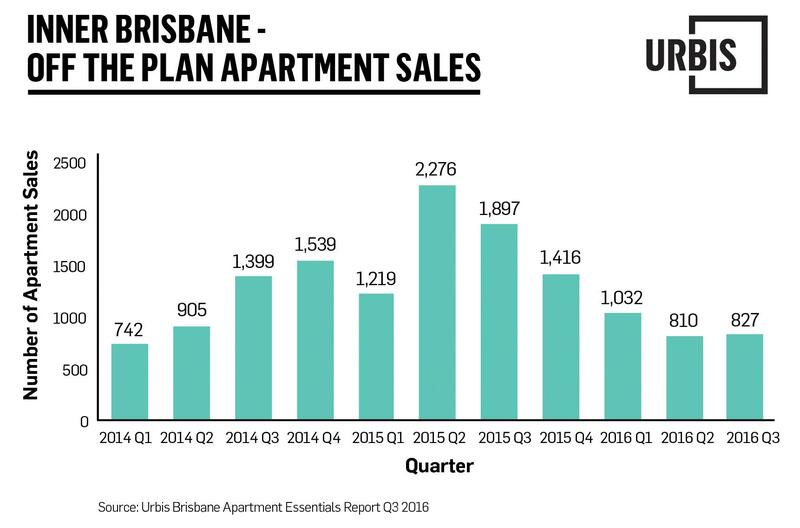 The Urbis Brisbane Apartment Essentials report also found sales prices had lifted slightly, since the drop in the June 2016 quarter, for all product types except for penthouse and one-bedroom, one-car product. “The median sales price saw further fluctuation over the quarter. "Whilst we are still seeing a large proportion of transactions occurring in more affordable Inner Brisbane precincts, premium product sales are lifting the weighted average sale price” he said. “The ‘flight to quality’ concept is gaining traction, with owner-occupiers and keen investors happy to spend more to get their hands on a stand-out product, whether it be for lifestyle or investment fundamentals. “Essentially the sales are still there but developers need to do their research to achieve them. The projects which are launching and successfully selling have something to make them stand out, whether this is price, design, amenity or location,” he said. There were 23 per cent fewer apartments launched to the market compared to the previous quarter. However, new apartment launches accounted for 37 per cent of registered sales.